When most people think of fall, they think of nice weather and Pumpkin Spice Lattes. New pool construction probably doesn’t even make the list, but it should. Here are three reasons why fall might actually be the perfect time to start building a pool. 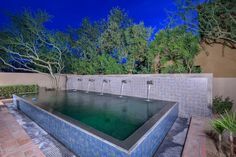 During the spring, many homeowners are beginning to start their pool construction projects in hopes of finishing before summer. And in the summer, everyone who started late is hoping to wrap up as soon as possible. 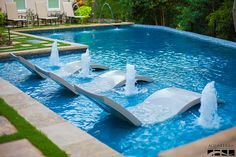 Not to mention, when summer rolls around and people start swimming again, they will discover any issues with their pool that popped up during the slower seasons causing most pool companies to be swamped with repair jobs. 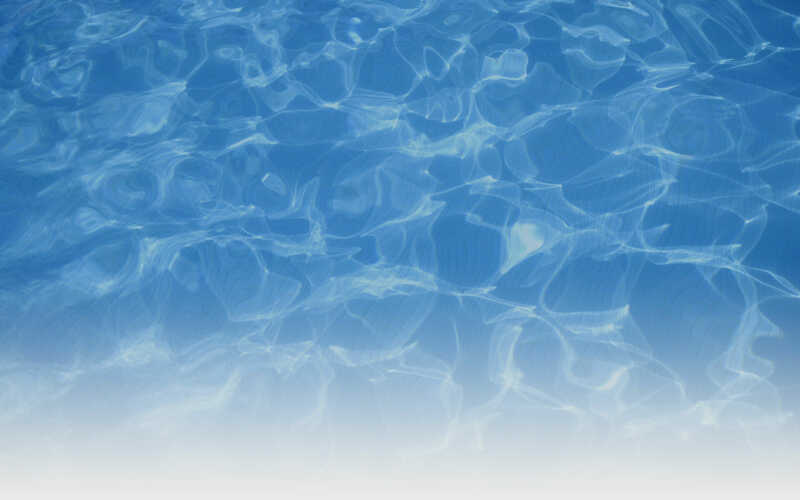 In addition to pool companies having tight schedules around the spring and summer, if you wait until these warmer months to start building, you will miss out on some prime swimming time. The longer you delay, the higher the chances of construction cutting into time you could enjoy your pool climb. How much better would it be to have a brand new pool waiting for you when summer rolls around? After spending the summer with friends by the pool, you probably have a pretty good idea of what you would want for your own. You’ve likely been around more pools in the last few months than you will be the rest of the year. This is a great time to start planning! Capture those thoughts while they are still fresh and channel them into designing a pool for yourself. If pool construction is something you are considering, we would love to be a part of it. Let us help you design and build the pool of your dreams. We treat our customers like family, and we’ll be here for you throughout the entire process. You can get started by contacting us for a free estimate today!